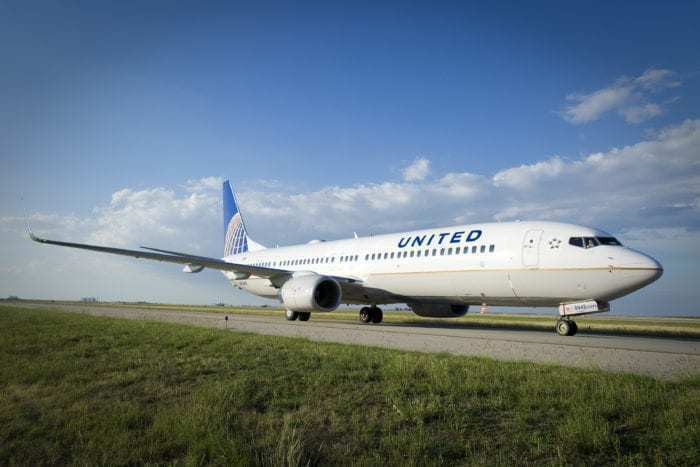 A United Airlines flight en route to San Francisco was forced to divert to Washington Dulles after passengers and crew became ill. The cause of the sudden health issue? Noxious fumes onboard. United 1675, was operating a flight from Baltimore to San Francisco on the morning of March 29th. According to passengers, there was a smell of fumes present upon boarding which worsened as the flight took off. Once the flight reached cruising altitude, it was reported the smell became very strong. Several passengers complained of nausea, headaches, chest pain, and inhibited breathing due to the fumes. After around 45 miles into the flight, the pilots made the decision to divert the aircraft to Washington. The flight landed safely in Washington and was met by fire trucks and paramedics at the gate. Seven passengers on the flight were reportedly taken to local hospitals for further evaluation. Currently, six passengers sent to hospital have been released, with only one remaining for further checks. United Airlines representatives offered to take care of the hospital bills and other expenses for passengers. Passengers were re-accommodated on other flights to San Francisco. This is not the first time an incident like this has occurred. In February, four Alaska Airlines crew members and four passengers were treated for respiratory problems after a “sweet burning smell” filled the cabin on a flight between Chicago and Seattle. Encountering fumes onboard a plane is a nightmare for passengers, and can cause severe respiratory problems if not treated quickly. We’re glad to hear the flight landed safely and that passengers are recovering or have been released from hospital. How do you think United handled the situation? Let us know in the comments! More bad news for the Boeing 737 aircraft. Even if it is an older one.